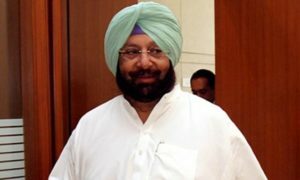 Punjab Chief Minister Captain Amarinder Singh has announced that government institutions of Punjab will provide free education provided to the girls of the state from nursery to doctorate level. The government will also introduce free textbooks for all students of government schools as part of state reforms initiated in the state. Pre-primary classes – nursery and LKG will also be introduced in all the government schools from the next academic session. Also, free internet service in 13,000 primary schools and all 48 government colleges of the state, said an official. The chief minister also said government with its highest priority to school education seeks to increase budgetary support to the sector. The government will also tackle resources constraint and five new colleges will be set up in the current financial year, he added. Expressing his concern over the split in the society into haves and have-nots from education point of view, Singh said that in society few children are getting good school education and later opportunity to study in top institutions while others are being left with poor education. 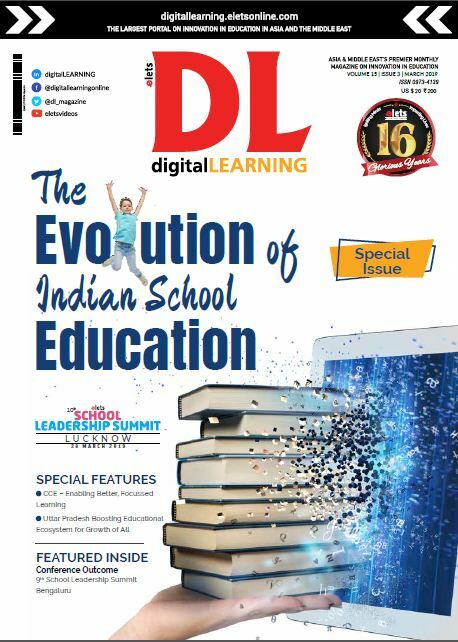 The government with its promise to improve the education scenario in Punjab is soon going to post textbooks online enabling students and parents to download them free of cost, Singh said.